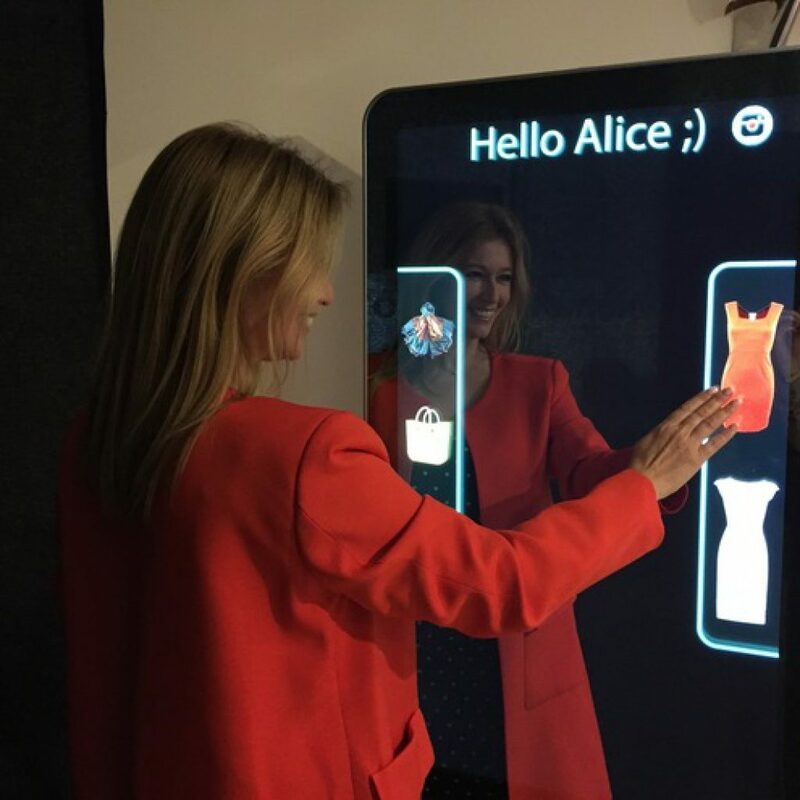 The Magic Mirror is an intelligent bot in a mirror that scans your face, recognizes your emotions, and present you with the best outfit, tailored to your lifestyle and needs. Based on Artificial Intelligence, this machine becomes a digital assistant that you can interact with by speech, text, and image recognition. It’s a robot, an intelligent mirror or a digital interface like a call center, a social media, or an e-commerce platform.